I am delighted to share the news that the stern publication of SESSIONS was nominated for this years LEAD Awards in the Reportage Category. I am truly thrilled to be nominated for the prize and to find my name on the list next to some of the world’s most dedicated and prestigious photographers of our time. All nominations are currently shown in Hamburg. The exhibition »VisualLeader – the best of magazines and Internet«features exciting picture series, fascinating photos, original advertisements, creative websites, and much more. The nominees and winners of the LeadAwards will be presented at House of Photography at Deichtorhallen Hamburg. Photo series, magazine features, ads and websites will be on show – the best of what German magazines had to offer in 2014. The exhibition encompasses all the works that last year won one of the coveted LeadAwards, Germany’s top print and online media award. 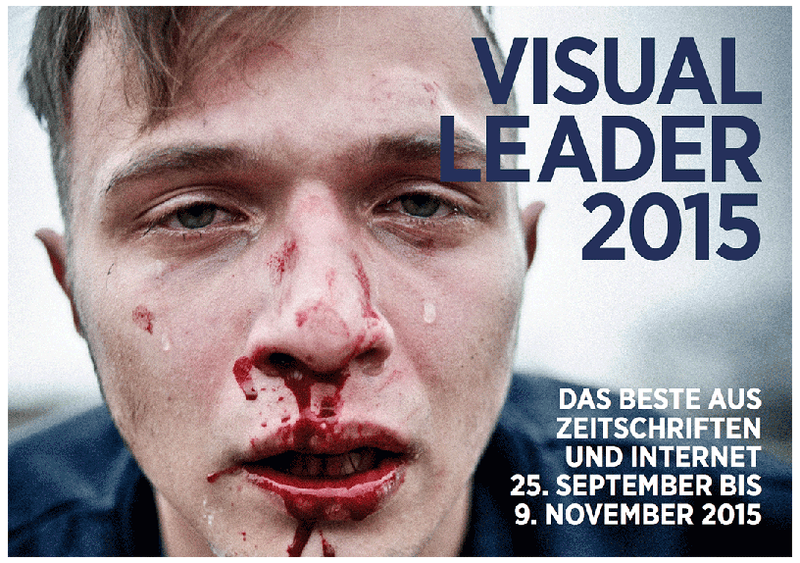 »VisualLeader« is not only the largest exhibition of its kind in Germany, but also has a very special format: In contrast to other competitions for creative professionals, you cannot enter the LeadAwards yourself. An independent jury of experts combs through the entire year’s issues of around 600 German magazines and picks out prize-worthy articles. A high-profile jury then judges and evaluates them, ensuring a completely independent and truly comprehensive judgment. Those awarded Gold, Silver or Bronze awards can rightly claim to be among the best of the best. As such, the exhibition »VisualLeader« takes stock of the German creative scene. It highlights trends, sets standards for the future, and provides impulses for more innovation in print and online media. It shows what we can expect to see soon, and what will be here to stay.